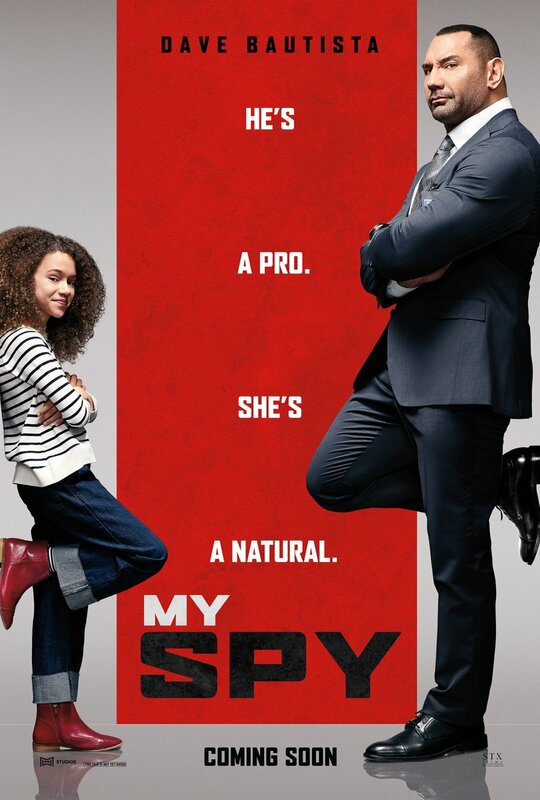 Following the reveal of the poster for Dave Bautista (Blade Runner 2049)-led action comedy, STX Films has debuted the first trailer for the upcoming family film My Spy co-starring Chloe Coleman, which can be viewed in the player below! Jon and Erich Hoeber penned the script for the film, which is directed by Peter Segal (Get Smart, Fifty First Dates). 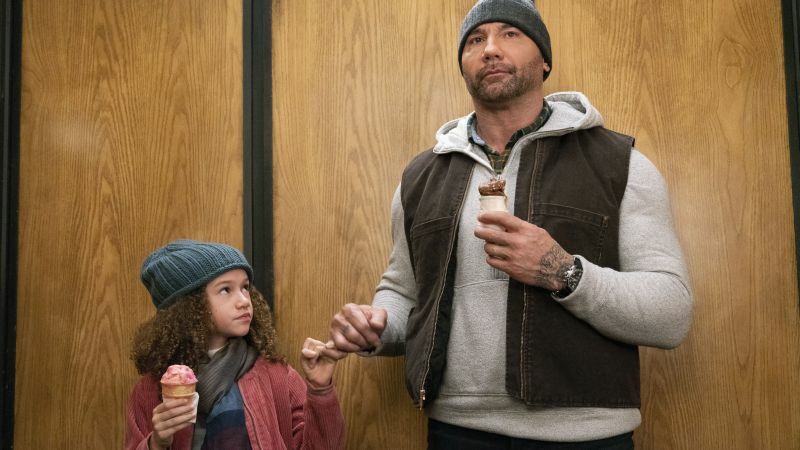 The Hoeber brothers’ screenwriting credits include the Red action-franchise and Battleship, as well as the science fiction adventure, The Meg, starring Jason Statham and Ruby Rose.